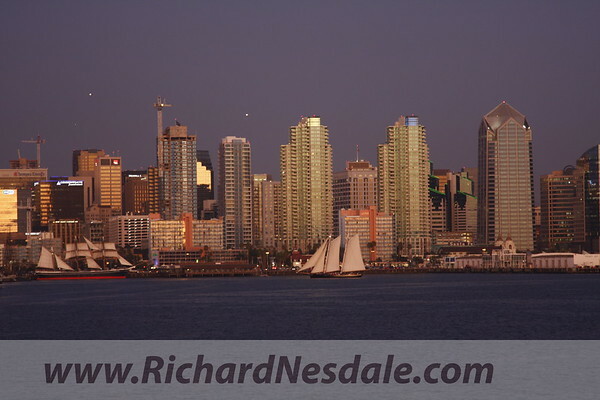 SAN DIEGO STOCK IMAGES AND PHOTOS: Offering original images taken from the Mexican border to Oceanside and most places in between. Subjects include our beautiful coastline, Balboa Park, San Diego beaches, downtown, La Jolla, Del Mar, Coronado, Carlsbad, Encinitas, North County, Anza Borrego Desert as well as the Gaslamp, Horton Plaza, Petco Park and the striking new architecture of downtown SD. If you need a specific picture, special requests will be entertained. All photos copyrighted. All rights reserved.